We felt like we were your only clients, even though you're very busy. 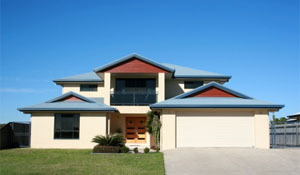 Macarthur Architectural Drafting Services is a leading residential design firm based in Camden, South Western Sydney. Our distinctive, yet practical home and renovation designs have changed the way our clients live, work and play. As an alternative to "Project Homes", we custom design single and double storey homes to suit estates such as Gregory Hills, Oran Park Harrington Grove, Garden Gates and Spring Farm. Established in 2004, the practice combines over 12 years accumulative experience with a unique ability to distinguish new, dynamic and environmentally friendly designs. With extensive expertise for residential home design, renovations, extensions and alterations, we have the know-how for working with site constraints and council specifications, without compromising quality, appearance or functionality. Macarthur Architectural Drafting delivers services to the greater Sydney metropolitan region, successfully completing over 500 projects to date. Each project is overseen by Proprietor and Senior Designer, Rod McGrath, providing the client with a constant point of contact throughout the design, documentation and construction process. "Residential design must be tailored for the many environments, lifestyles, budgets and individual needs of our clients" says Rod McGrath. "At Macarthur Architectural Drafting Service we understand the importance of designing cost effective, energy efficient living spaces that can achieve significant energy cost savings over the life of the building." Rod McGrath brings over 12 years industry relevant experience to all of his projects. Rod commenced his career as a Draftsman and then progressed to working as Building Estimator and Supervisor for a residential construction firm, which was integral to the development of his construction and design knowledge. Having hands on knowledge of the construction process ensures his designs are practical and affordable. Rod's comprehensive knowledge combined with industry related tertiary qualifications in architectural design, is instrumental in understanding and meeting the individual needs of each and every client. Rod is a Full Member of the Building Designers Association and is also an Accredited Greensmart Professional. This keeps him up to date with industry trends and green design principles. 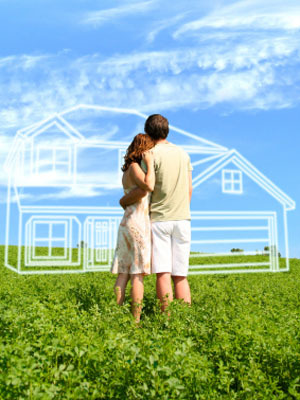 At Macarthur Architectural Drafting we develop a strong rapport with our clients, we don�t make assumptions. We adapt easily to new environments and challenges.